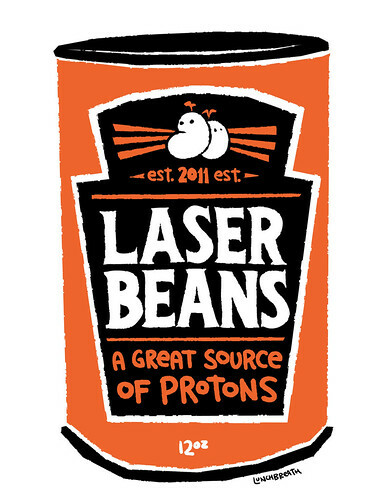 This sounds like an exciting product, but I am somewhat afraid of what happens after you’ve enjoyed a plate of laser beans, fiber-wise. Please leave other new product ideas in the comments. Alltop just drinks lots of coffee. Previous Post You post to your blog, not blog to your blog!